Station Theater is one of Houston's top providers for professional teambuilding services through improv. 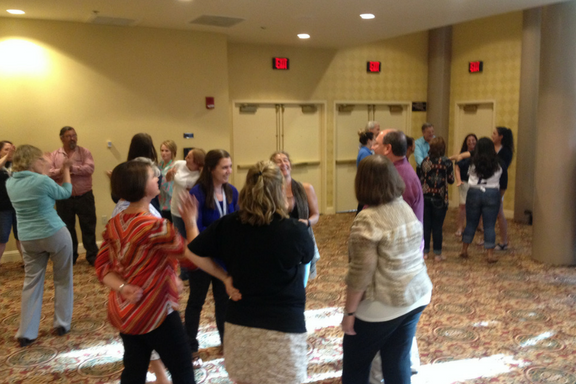 Improv training is more than just fun for companies and organizations – it is essential! Improv can spark inspiration and innovation in your corporate atmosphere. Improv is not about making people laugh. Improv is about listening actively so that you can react to information quickly and make the strongest choice in the moment. Applied improv training will teach your team how to use the concept of “Yes, and…” to gain confidence, develop stronger listening skills, increase their ability to think on their feet and learn to support each other relentlessly. 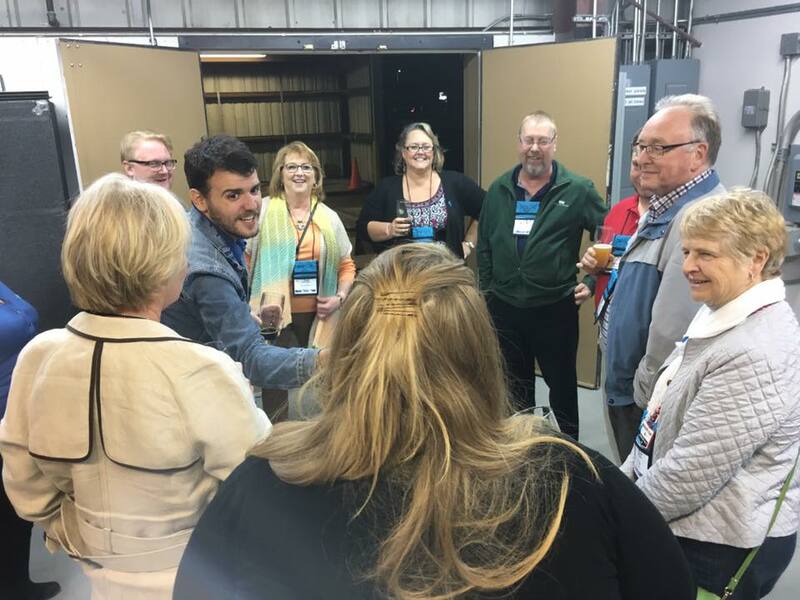 Our workshops are fun, supportive, and help to create strong team connections. Our trained instructors will lead your company through custom teambuilding exercises similar to the ones our improv teams use to get ready to perform. Your program will not only boost communication in the workplace, but also creativity, leadership, and trust in teams. 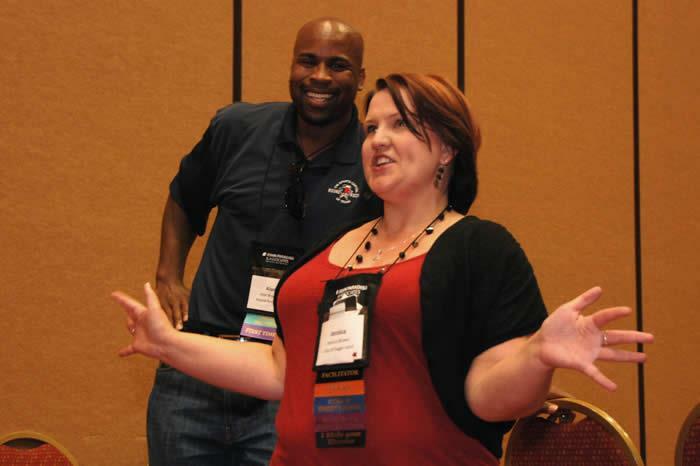 Not only are the benefits of improv-based teambuilding exercises proven, but it's about as much fun as you can have! or submit an RFP by clicking on the link below.